Google's Project Loon moonshot may not be much of a moonshot after all. 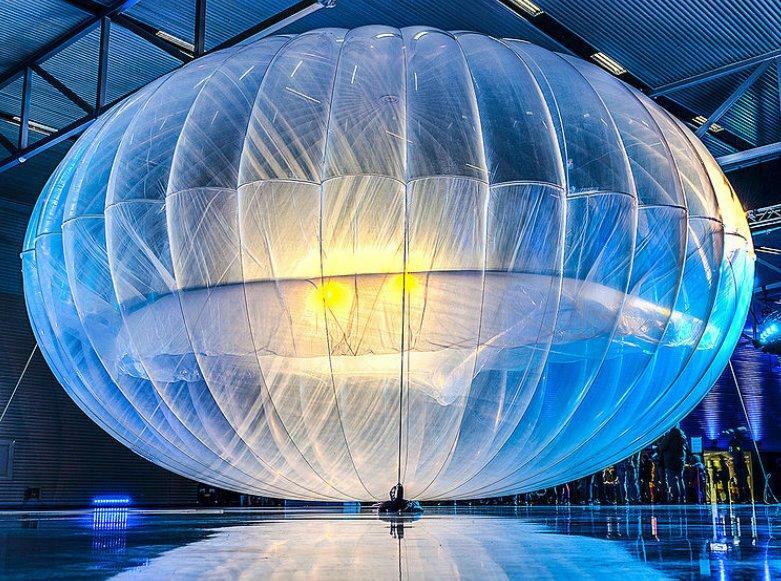 The company has been testing its floating balloons, which are designed to provide Internet services to unconnected consumers below, for a while now, but they're still not ready for prime time – some are still crashing. That hasn't changed Google's focus, however, and the company is gearing up to sell services connected to the balloons sooner than we expected. In a new interview with Slate, Google said that it plans to sell Internet service from its balloons, hovering far above the ground, to customers as soon as 2016. It's doesn't plan to offer slow data speeds, either, and in fact plans to sell 4G LTE connectivity – the kind of data you pay for from your cellular providers in established wireless markets today. One milestone along the way will occur next year, Slate said, when Google "aligns 50-mile-wide ring of Internet service around the globe." The following year, in 2016, Google plans to sell services to potential customers in Oceania, where it's already testing, and in South America and South Africa, Project Loon director Mike Cassidy told Slate. Cassidy's team has seen its fair share of setbacks. Small holes in the balloons can cause them to fail in a matter of days, he explained, though Google has already found a solution to that problem. Cassidy said nothing is 100 percent yet, but that he's much more confident in the project than when it started, when he admits he believed the project had about a 5-percent chance of success.